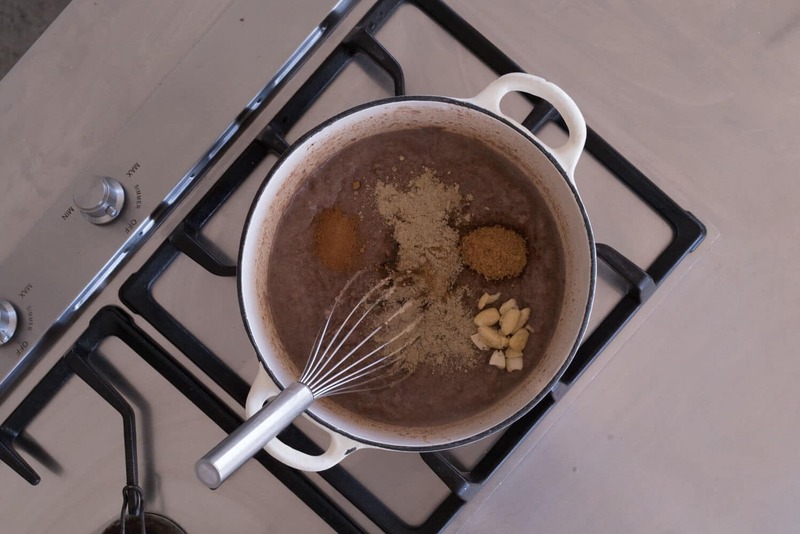 Ragi, also known as 'finger millet' is a popular cereal grown throughout Africa and Asia. It was introduced to India 4000 years ago and is grown in the Himalayas. It is generally purchased as a very fine pinky/brown flour which can be prepared as breads, dosas, porridges, puddings and cakes. It is an awesome and delicious flour in its own right. Doshas: Balances Kapha, increases Vata and Pitta in excess. Treats high cholesterol, dull agni (digestive fire), diabetes, excess weight, and other excess kapha (mucus/fluid), (All millets have these actions.). Raggi is not common in Australia (yet). You will find it in an Indian Grocery. PS. there is no chocolate, I swear, but it is tastier than chocolate, a little like a subtle cacao. 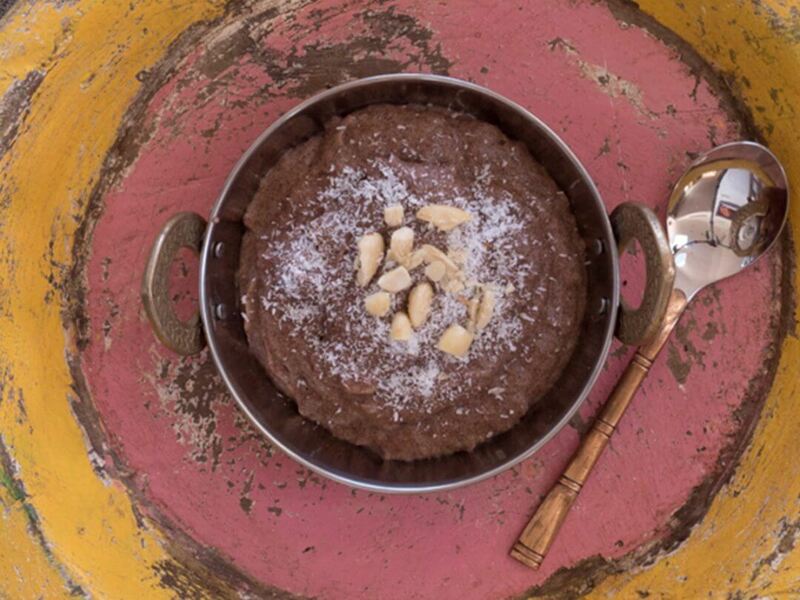 The ragi roasted in ghee is what makes it look like melted chocolate. 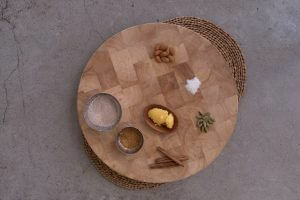 2-3 tbsp ghee – ragi is quite drying, so will need to use plenty of ghee, vata constituents especially. 2 tsp raw/rapadura sugar or jaggery – kapha constitution can have less. 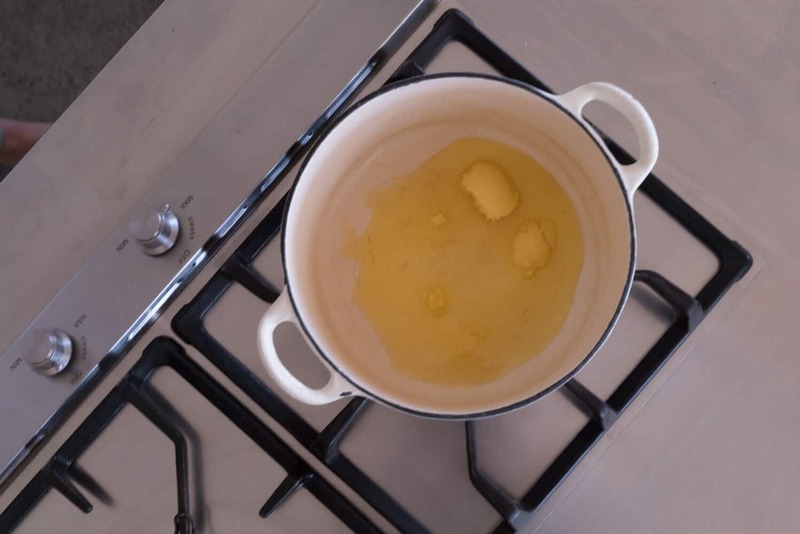 Melt the ghee in a medium sized pot over low-moderate heat. 2. 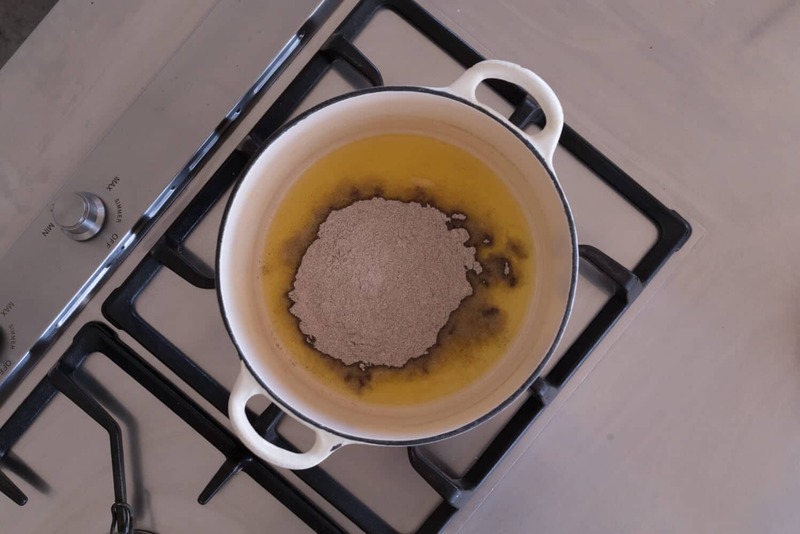 Once the ghee is melted and warm, add the raggi flour. 3. 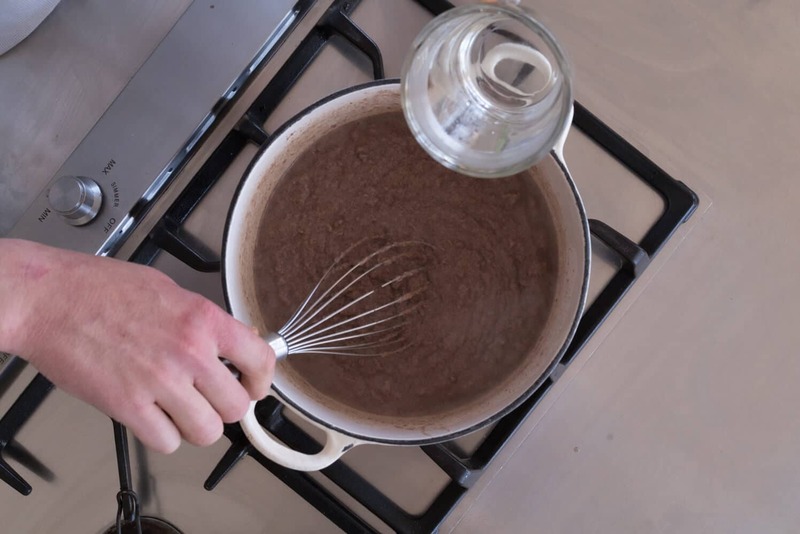 Toast the ragi flour in the ghee for 2-3 mins until the grain turns a deep chocolate colour. 4. 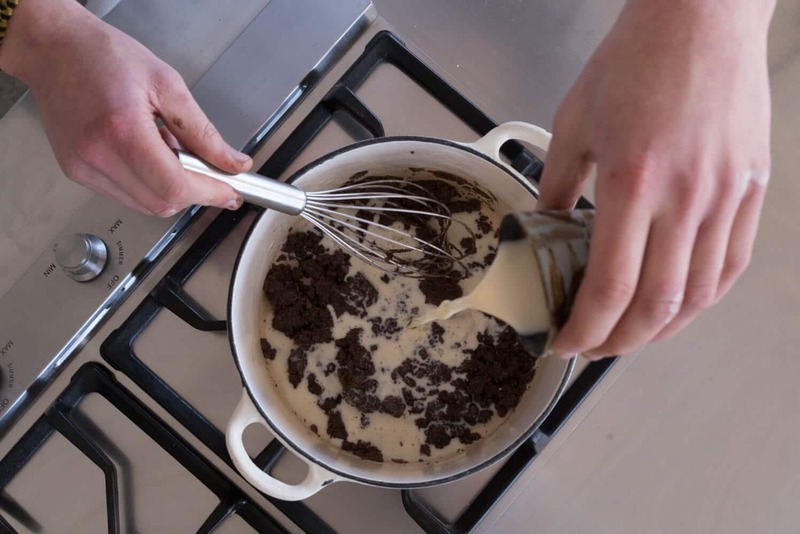 Remove the pot from the flame and add all of the milk then all of the boiling water, being careful of any steam or splatter that is created. 5. 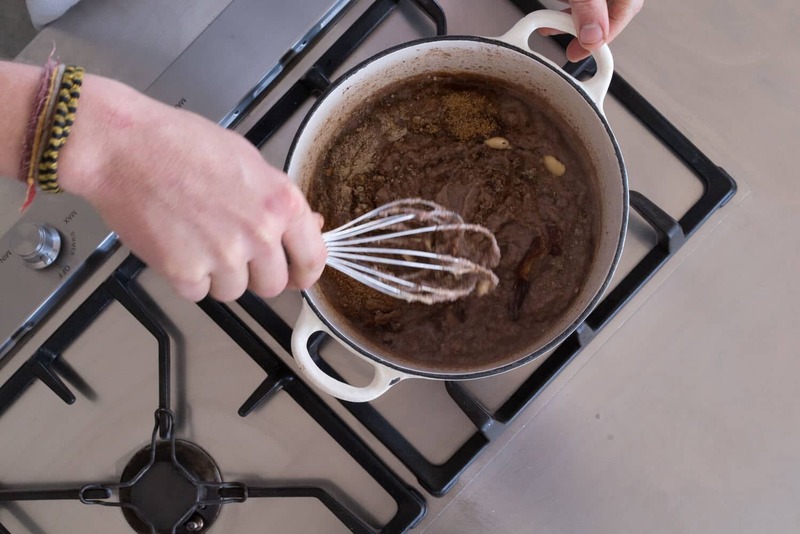 Return the pot to the flame and gently bring to a simmer stirring continuously and vigorously with a whisk to avoid lumps. 6. Add crushed nuts (optional, for more protein). 7. The raggi will thicken suddenly. If it gets too thick, add some more boiling water until the porridge is a thick soupy consistency. 8. Keep simmering for several minutes then add the sugar/jaggery and spices and stir through. 9. Remove from the flame and let it rest for a few minutes. Serve warm. My friend Nikki was shopping at the Indian grocery and asked me if I wanted anything. I asked her to get me Buckwheat flour so I could make my delicious Buckwheat Pancakes, but since all the flours were labelled in Hindi, she accidentally bought me Ragi. I didn't even know it wasn't buckwheat until I made the pancakes, as they were a lot drier causing me to use load more ghee. So I researched it on the internet and mostly came across articles saying how good it was for babies. 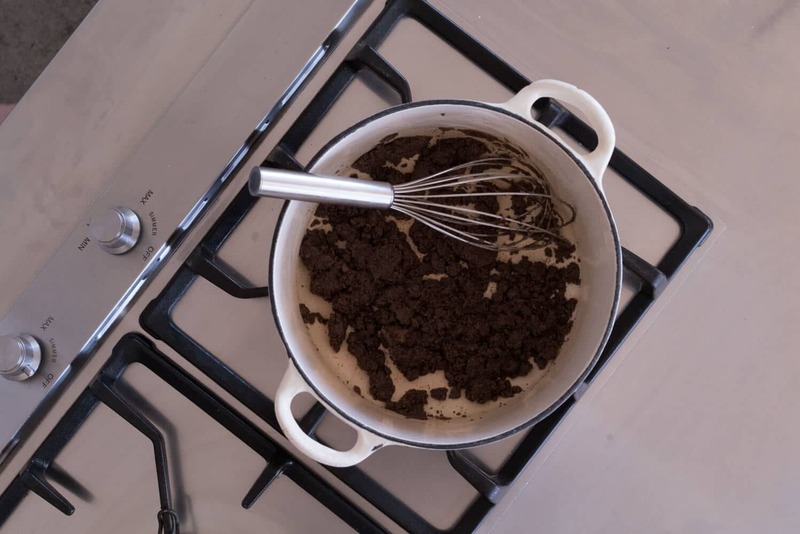 I then came across this lovely recipe from the Mudita Institute in Byron Shire. I have tweaked it a little. It has been my favourite porridge ever since. Thanks Nikki! This grain is defiantly worth the trip to the Indian grocery! plus you'll find other treasures. A Sweet start to the day is the nourishing way, and the Agni gently wakes up and in balance, says G'day!